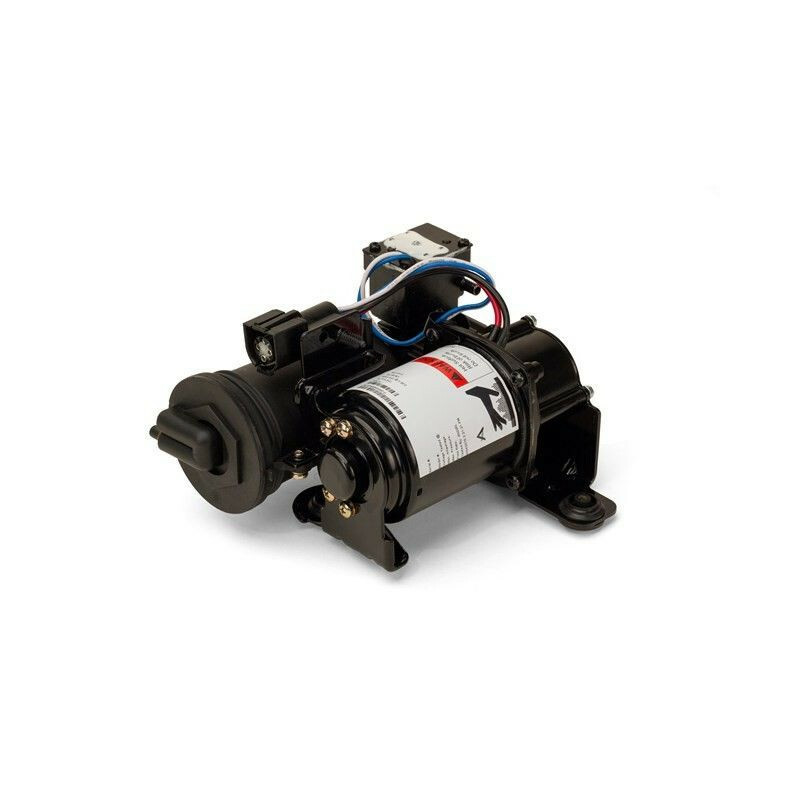 Arnott has teamed up with Gast Manufacturing, Inc. to design one of the most reliable Ford Expedition air suspension compressors ever! 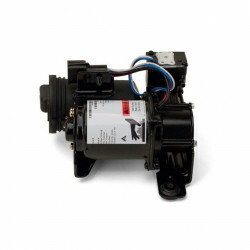 Arnott's new heavy-duty Ford Expedition air compressors feature everything from an epoxy-coated finish to prevent corrosion, to a rocking arm piston with an exclusive long-life cup material. 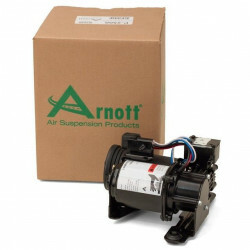 Arnott's aftermarket Ford air compressor comes complete with new vibration isolators, a new desiccate air dryer, and all necessary mounting brackets. 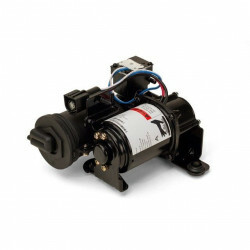 Arnott is constantly setting and exceeding industry precedents and now, with nearly 100 years of combined knowledge, Arnott and Gast have once again revolutionized Ford Expedition air suspension. LINCOLN Navigator 2007-2012 (All Models).